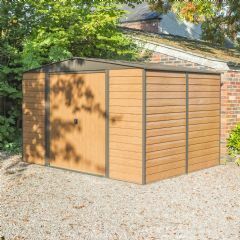 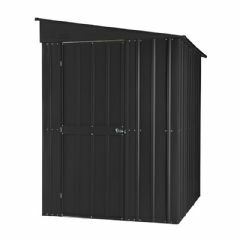 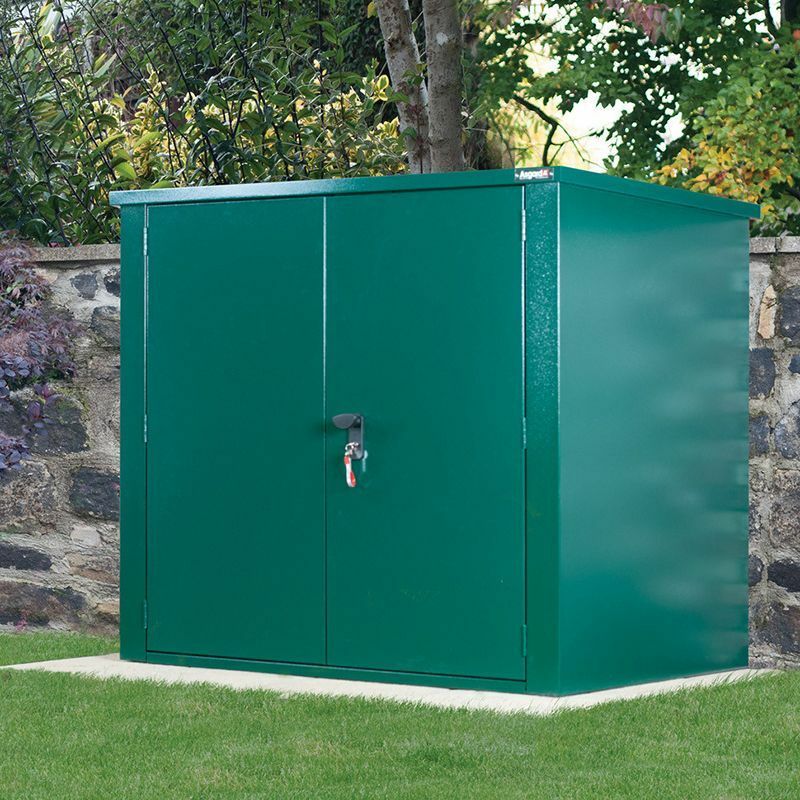 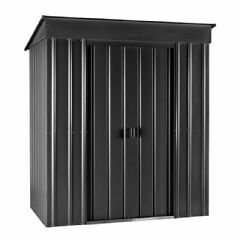 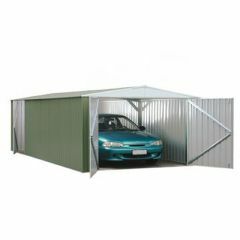 This stylish Asgard Vangard Securestor Metal Pent Shed is constructed from thick, heavy gauge galvanized steel making it incredibly strong and hard wearing. 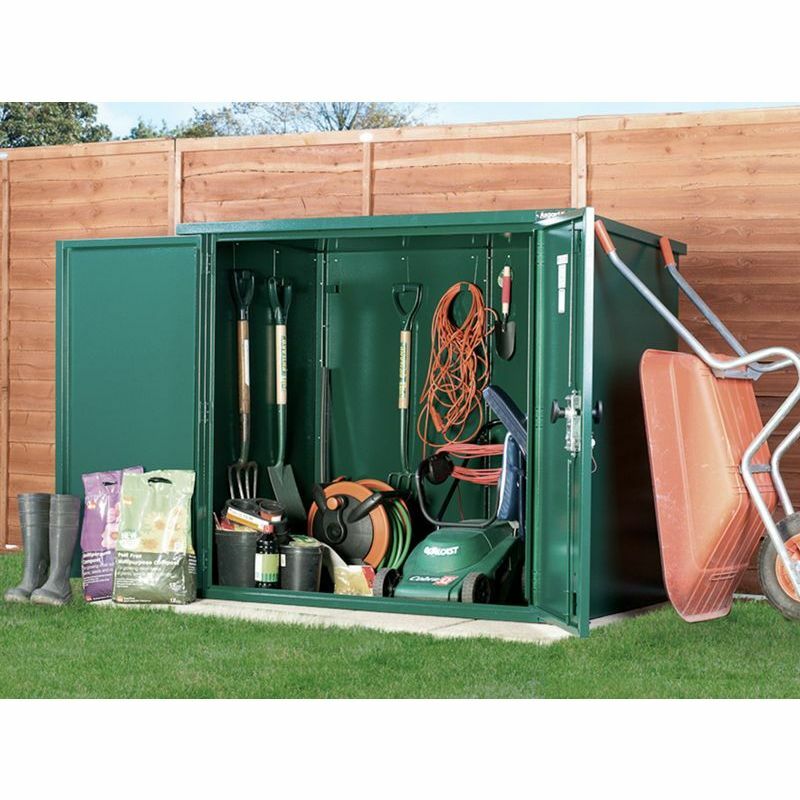 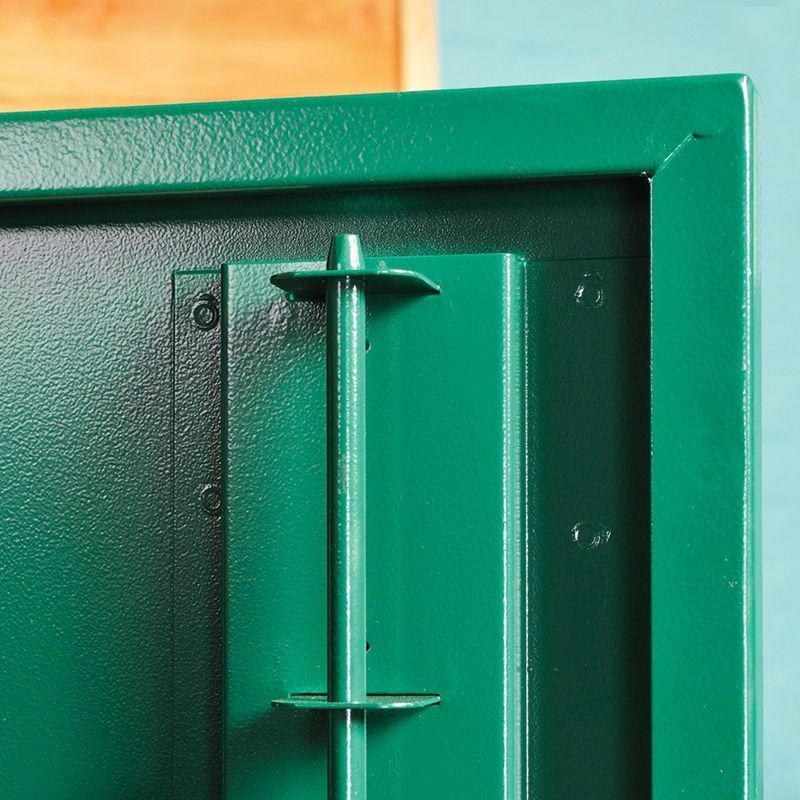 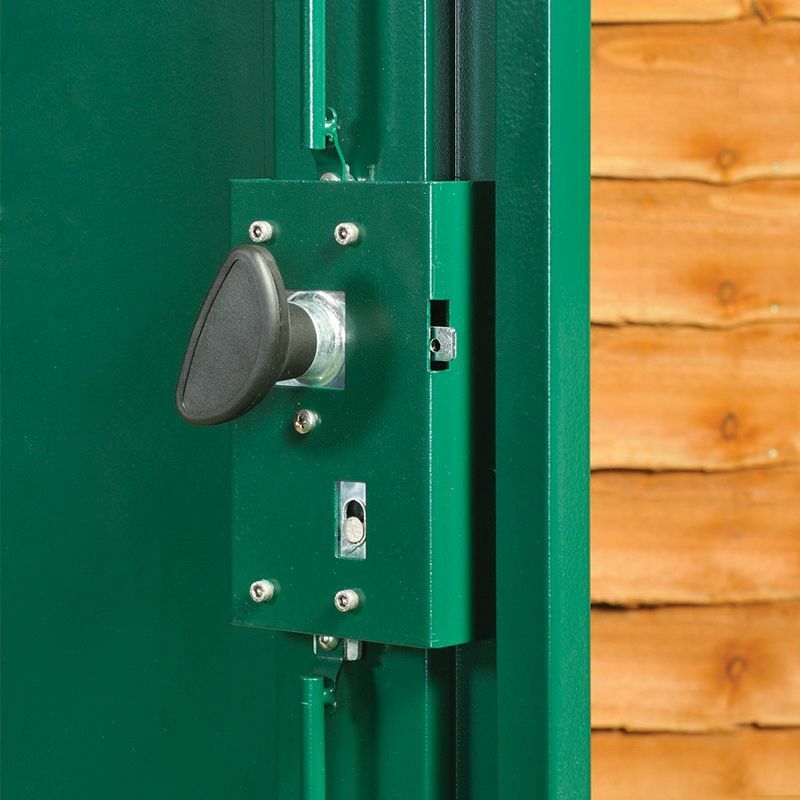 Featuring a wide double door access with an excellent three point locking system it is a great choice to safely store garden essentials. 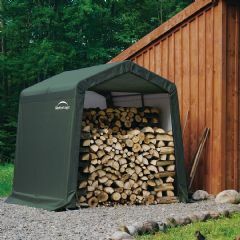 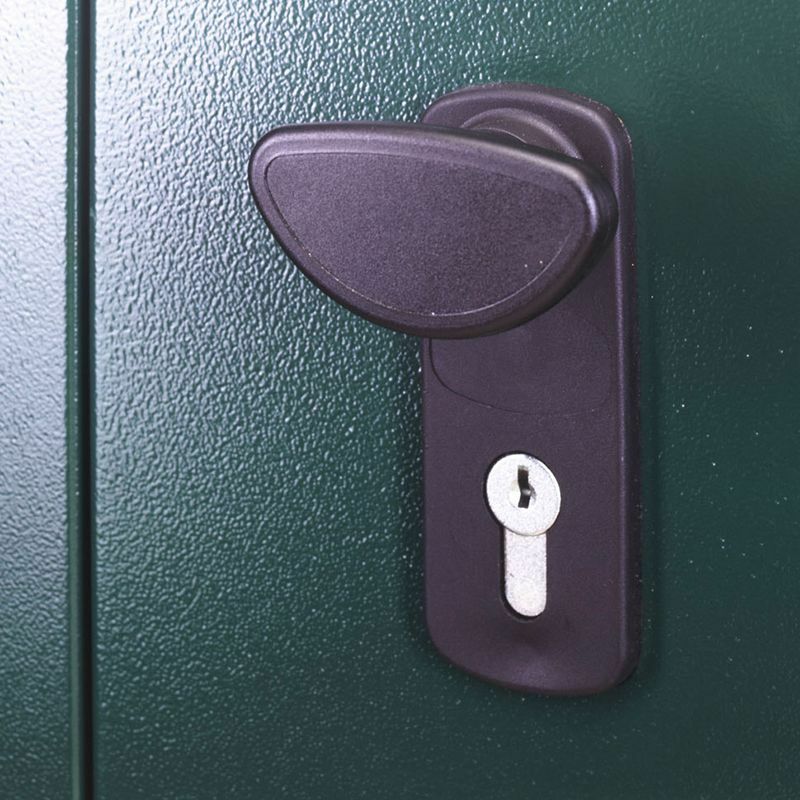 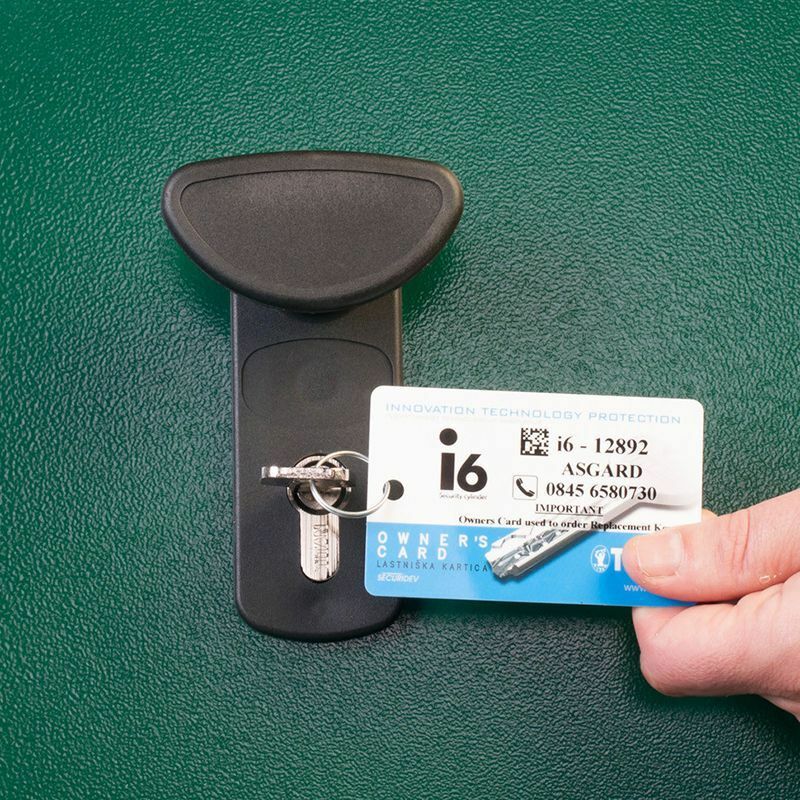 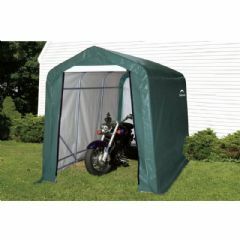 Integral heavy duty base - for strength and security.